THE BEADY EYE SAYS; IT TIME FOR THE EUROPEAN UNION TO GRASP THE OPPORTUNITIES FOR REFORM COMPLEMENTS OF BREXIT..
Posted by bobdillon33@gmail.com in Brexit., England EU Referendum IN or Out., European Union., Modern Day Democracy., Unanswered Questions. ‘Brexit’ – will have significant implications for the EU but it can be turned into an opportunity. Without Britain, the EU has the chance to redefine itself and move forward. But unless it can restore economic growth, tackle the scourge of youth unemployment, and make itself more relevant to its citizens, there may be more exits around the corner. The question is what kind of Europe it will be. Will it find the drive to reinvent itself for the twenty-first century, capable of addressing citizens’ concerns about the future and helping shape a changing world? Doubtful without the emergence of a Statesman. Or will it wither into an inward-looking rump EU focused on defending past glories and pursuing half-baked initiatives for short-term gains, doomed to decline? Brexit can be a transformational moment only if the EU seizes the opportunity to understand the causes of today’s crises, rather than focus on the symptoms, and rethink the terms of integration. Unfortunately the European elites do not have the mandate from citizens to rejuvenate the EU; the upcoming electoral cycle is unlikely to allow for any bold initiative; and the sentiments that led a majority of British people to vote to leave the EU are shared by many across the Channel, making any path toward reinventing the EU mired by pitfalls. The future heft of the European Union—with or without the UK—will hinge on its members agreeing to more than their narrow economic interests. It needs more of a sense of purpose. Yet, politics is not just about smart communication techniques and a renewed language. The EU also needs self-confident democratic politicians in each member state. The lingering feeling that British exceptionalism was always an impediment to truly European policies should disappear, removing an obstacle to bolder decisions by some of the EU 27. Some of the thinking traditionally associated with the EU will wither away. The EU should also backtrack institutionally here and there—if only to signal to worried electorates that the whole process is under the control of national governments and parliaments. The European Union needs to grasp that with the UK leaving, integration has become a two-way street; member states can travel in both directions. Whether the EU can survive as a major foreign policy actor without the UK is open to debate. My cautious answer is that it will struggle to do so. The EU as a regulatory power will very likely survive Britain’s exit unaffected, with the single market still projecting its influence over the UK as it does on a global scale. European Elites can stop read at this point. Britain constitutes 14.8% of the EU’s economic area, with 12.5% of its population.27 British exports are 19.4% of the EU’s total exports (excluding intra-EU trade).28 Within the EU Britain runs a large trade deficit with the rest in goods and services, around £28 billion a year in 2012 and as high as £61.6 billion in 2014. Since ancient times, philosophers have tried to devise systems to try to balance the strengths of majority rule against the need to ensure that informed parties get a larger say in critical decisions, not to mention that minority voices are heard. I have to declare at this point that it is beyond my comprehension that the English decision to leave or stay (whether by a referendum that is not legally binding or otherwise) was set against an absurdly low bar for exit, requiring only a simple majority. Given voter turnout of 70%, this meant that the leave campaign won with only 36% of eligible voters backing it. The idea that somehow any decision reached anytime by majority rule is necessarily “democratic” is a perversion of the term. A decision of enormous consequence – far greater even than amending a country’s constitution (of course, the United Kingdom lacks a written one) – has been made without any appropriate checks and balances. Does the vote have to be repeated after a year to be sure? No. Does a majority in Parliament have to support Brexit? Apparently not. 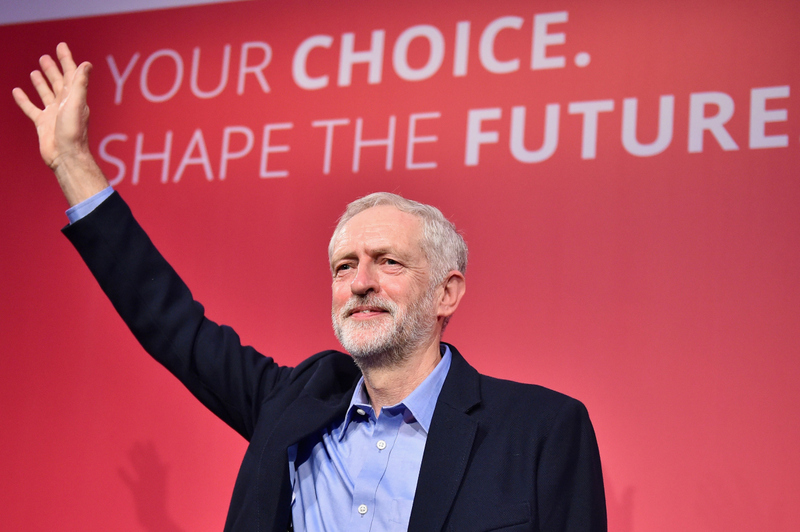 Did the UK’s population really know what they were voting on? Absolutely not. Indeed, no one has any idea of the consequences, both for the UK in the global trading system, or the effect on domestic political stability. The Brexit decision may have looked simple on the ballot, but in truth no one knows what comes next. What we do know is that, in practice, most countries require a “supermajority” for nation-defining decisions, not a mere 51%. Modern democracies have evolved systems of checks and balances to protect the interests of minorities and to avoid making uninformed decisions with catastrophic consequences. The greater and more lasting the decision, the higher the hurdles. This isn’t democracy; it is Russian roulette for republics. Britain’s difficulties with the EU long pre-date the current government and reflect deeper problems in Britain’s party politics, identity, constitution, political economy and place in the world. We all know that Britain has had a troubled relationship with the EU since the beginning and has made various attempts to break away from it. Now it is priming a “bomb” to explode on itself and the European Union. Unelected Mrs May said she is prepared to walk away from negotiations if Brussels sought a punitive settlement. “No deal for Britain is better than a bad deal for Britain.” I would respectively remind her that there are 3.3 million EU nationals currently residing in the UK and over one million Uk Citizens in Europe. The big question is what kind of national identity would assert itself. In short, a withdrawal from Europe would be a bleak move in cultural terms. The English government has chosen not to make the economy the priority in this negotiation, while the European Unions priority is to maintain the integrity of the remaining 27 members of the European Union. I am afraid it is not going to be a pretty picture. According to art. 50, the quorum requirement for the agreement withdrawal is most qualified. In other words, to enter and remain in the EU must agree all states; to leave the EU, no. Also art. 50 of the Treaty of Lisbon, envisages a situation, at least hypothetical, namely, a withdrawal mass of states in the European Union and the European Council, which negotiated the agreement to withdraw behalf of the Union would not be able to fulfill the condition quorum for the conclusion of withdrawal. Neither the UK nor the continuing members of the EU can escape their geographical interdependencies. Both have a stake in economic and political stability in Europe. The EU’s development – whether it unites, disintegrates or muddles through – will be shaped by a myriad of factors, one of which will be its relations with the UK. Today’s volatile and dangerous world requires its nations to collaborate to confront new and multiple challenges. Neither the EU and its member states nor the UK have an interest in an escalation of tensions or costly disengagement following Brexit. Theoretically, the removal of an EU Member State will result in immediate termination of that State Member State of the European Union. However basically, the implications are unexpected and hard to predict. 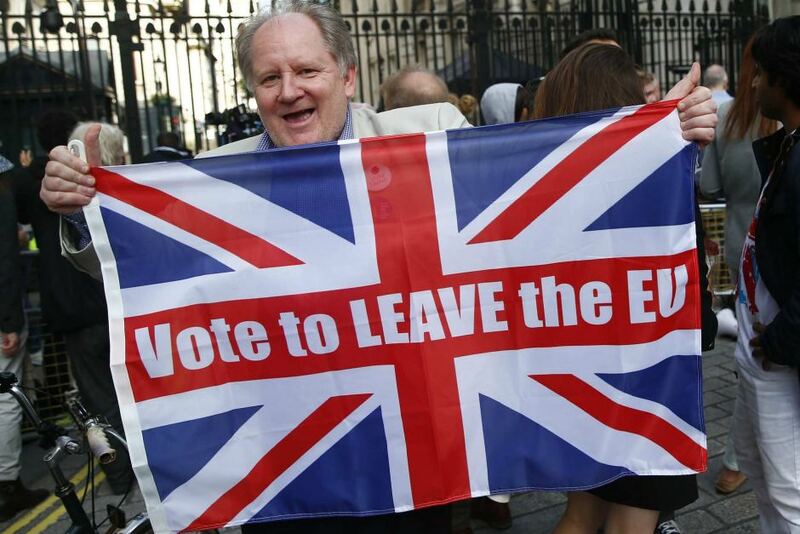 One way or another every British citizen every citizen of the European Union will be directly affected because the same issues that must be negotiated and were negotiated at the time of joining the European Union. From this point of view, I believe that within 2 years to complete the withdrawal procedures, even if there is a possibility of extension, it is an unrealistic deadline. Unfortunately once the process starts in earnest both sides will be focusing exclusively on the pros and cons for the UK, or on what ideal post-withdrawal relationship Britain should secure. Creating a debate that will be blind to dealing with the wider implications of any decisions. At its core, the EU has been a political project. It is not just a group of states that cooperate, but a group of states which have created supranational institutions that have executive and judicial authority over EU member states and that can pass laws that are directly applicable throughout the EU. In an increasingly volatile world, and the reforms needed in the EU, neither the EU nor the UK have an interest in a divorce that diminishes their influence as the balance of economic power shifts away from the North-Atlantic world. Thanks to Donald Trump election in the USA a changing EU and Euro zone will most likely push the UK to the margins. Brexit will not be seen in a narrow sense of being about the UK and UK-US relations. It will be seen as a rejection of its European ties. One of the most serious consequences of Brexit is to put Ireland back on the political agenda. In the long run the first problem the EU face’s from a Brexit is the unprecedented experience of negotiating the withdrawal of a member state. It will confront the EU with significant and unprecedented practical and philosophical challenges. The withdrawal of any member state is a defining moment for the EU. The British government and political class may expect Britain to be treated in some special way. This does not simply reflect some high self-opinion of Britain’s place in the world. It reflects the UK’s much larger demographic, economic, social and military size compared to other non-EU European countries such as Norway and Switzerland, who also have their own unique arrangements with the EU. Although the status of British membership of the European Communities was confirmed by referendum in 19755 , when 67% of votes were in favor of remaining EEC, there were also supporters of withdrawal, particularly among Labour Party. Negotiated procedures for accession takes years. We consider that the procedures for withdrawal should benefit from a longer period of time. Obviously, withdrawal from the European Union would have consequences on the implementation of the 4 principles of free movement of persons, goods, services and capital, the economic and political relations of the State withdrawing the European Union, Member States and third countries. On Brexit, as mentioned already, the consequences can not be predicted, the status of Great Britain in the European Union and worldwide by any reasoning will change. My proposal is to turn the rupture into an opportunity. If there is a deal setting out the U.K.’s future relations with the EU, it would likely touch on issues that are not strict EU competencies. That could mean that all national capitals and parliaments might also have to sign off on the withdrawal agreement. The lack of a fixed deadline and a legal process would likely result in the negotiations meandering. 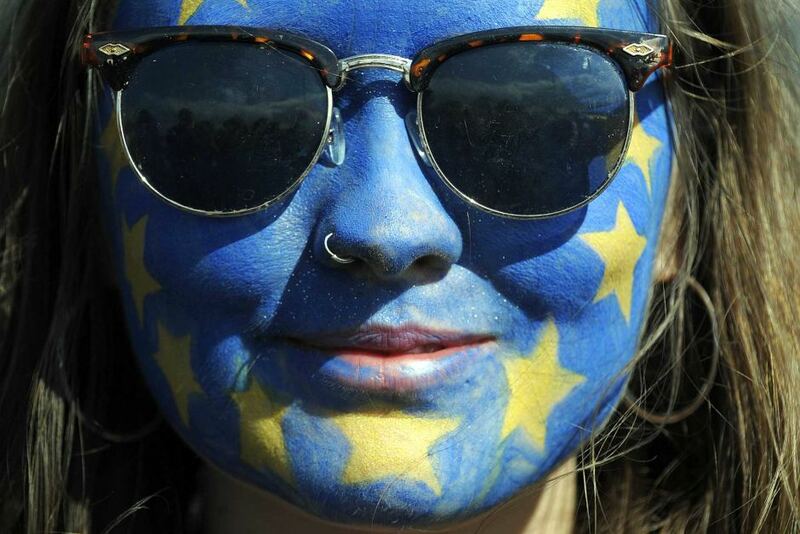 The most important priorities remain the EU’s internal cohesion and a sense of purpose from the pro-European elites to translate the European project into language with which the people can associate. What is Englishness? It has only to be defined to melt away, as will its departure from the European Union. In or our out the British attitude to Europe has always been, in every sense of the word, insular. Did president Charles de Gaulle cause the UK’s current reluctance to be fully part of the EU or was he simply right in his judgement? 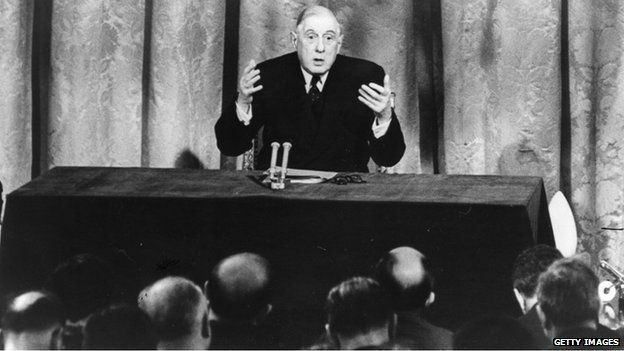 De Gaulle’s main concern was Britain’s “special relationship” with the United States and a fear that Britain would, as America’s Trojan Horse, undermine the European project. The truth is De Gaulle’s stated reasons for his anti-British policies were all to do with commerce. With no rejection of our friends in England the EU must act to ensure that Brexit is a failure. Prime Minister Theresa May has made it clear that the leaders of Wales, Scotland and Northern Ireland will not be given a decisive role in Brexit negotiations. If the Labour Party in the Uk wants to win the next General election it needs to get off the fence and represent all those that voted against departure into the wilderness of isolation. In a world that is becoming more and more driving by Artificial Intelligence and Inequality.